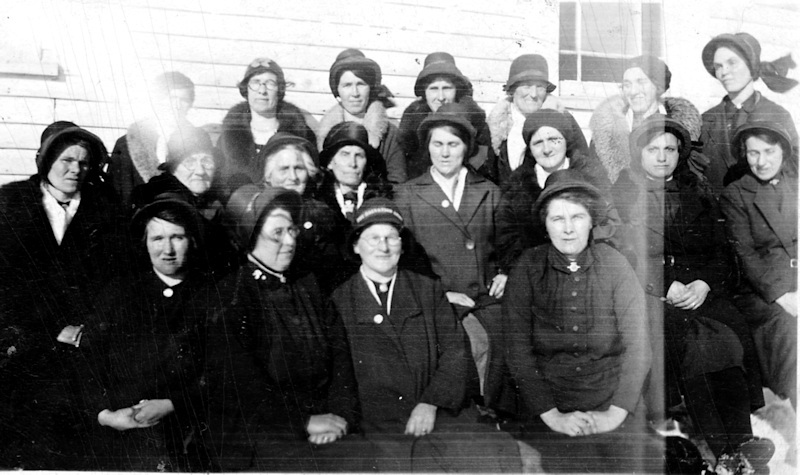 Group of Salvation Army Members. The photo was obtained from a 90 year old resident of Wesleyville. Person in back row far right is Jude Sturge. Does anyone know anything about this photo?